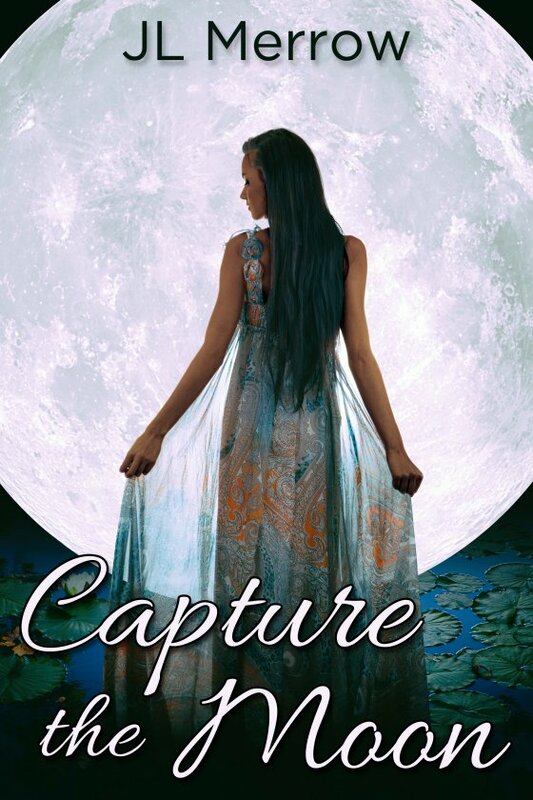 Capture the Moon by JL Merrow is now available! In this fairytale inspired by a classic children’s story, weaver’s daughter Adrien is tired of turning down marriage proposals. So she disguises herself as a boy and sets out on a journey of discovery, accompanied only by her faithful piglet Ferkel. Rescuing a young monk named Felix from brigands, Adrien agrees to act as bodyguard on his journey to the King’s castle to present the princess with a telescope. The lovely Princess Selene has also had more than her fair share of suitors, but she refuses to marry until someone gives her the moon. Felix’s telescope could grant her heart’s desire, but it’s Adrien who finds herself in love with the lively, beautiful princess. Astonished to find Selene loves her in return, Adrien’s joy is short-lived. Surely Selene’s love will die when Adrien reveals her true gender? And in any case, two women cannot be married — can they?